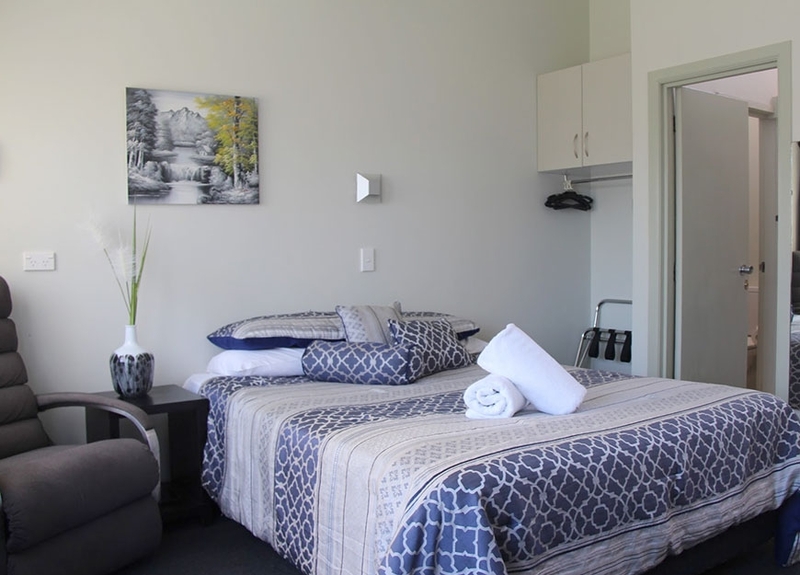 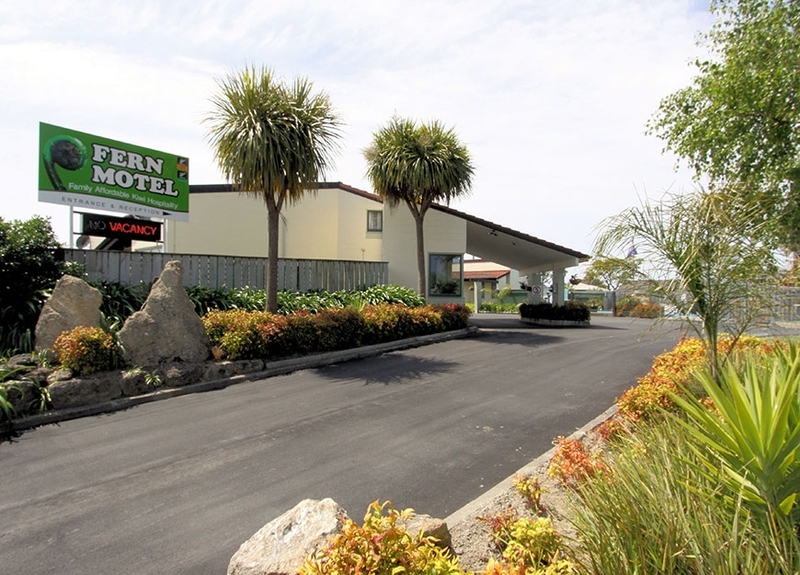 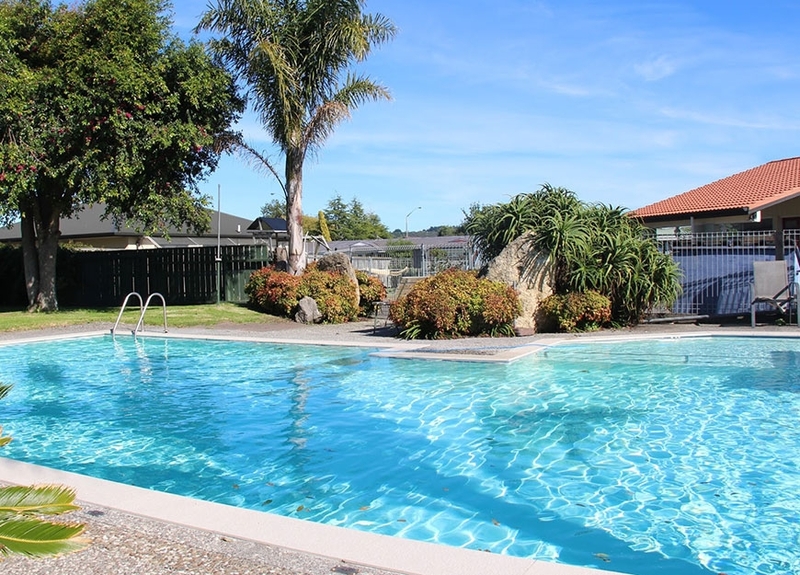 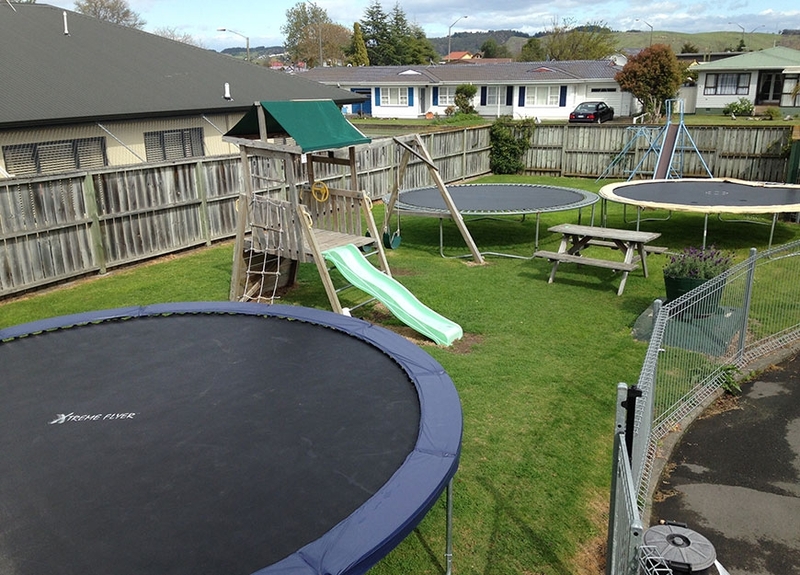 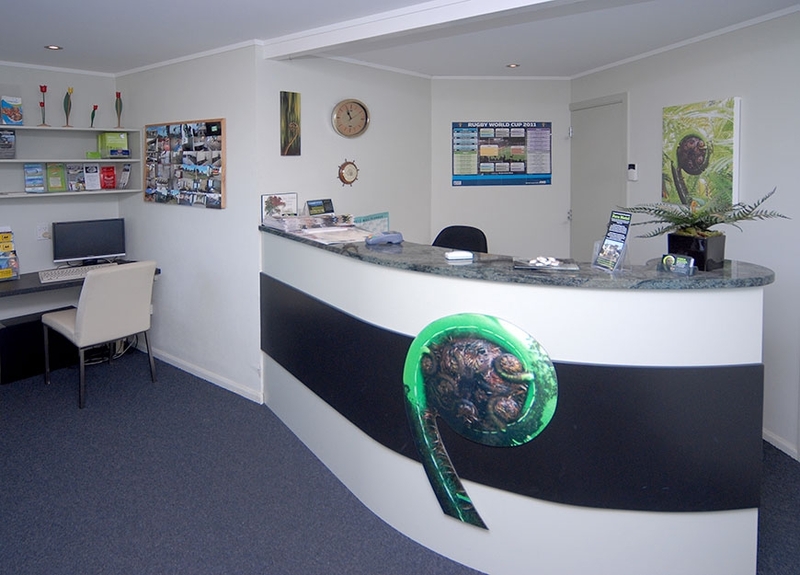 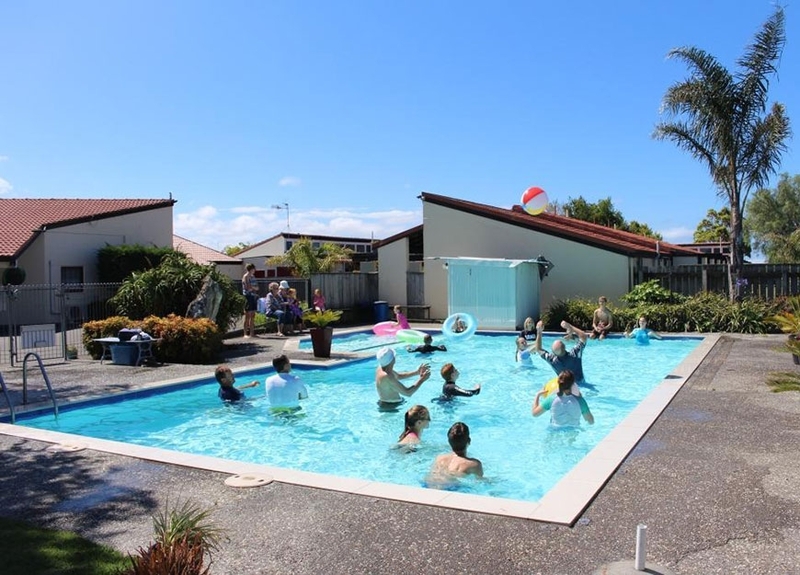 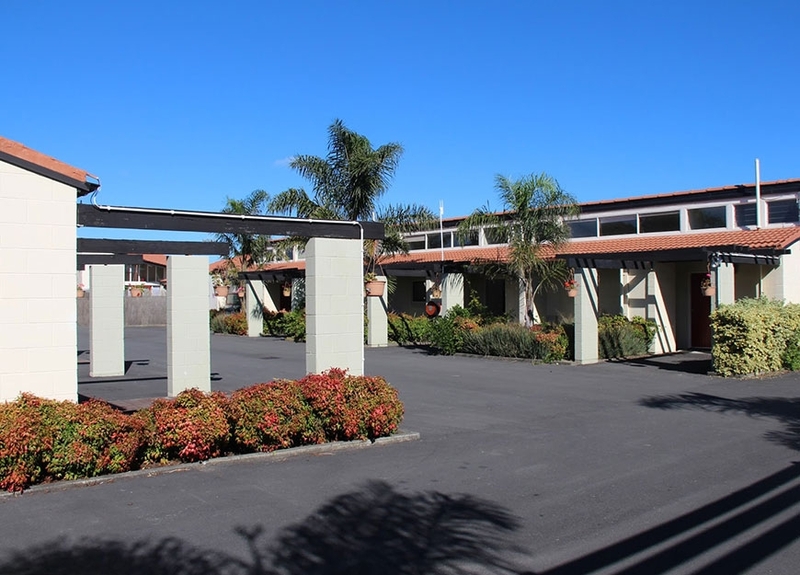 Fern Motel is known for being Napier's most family-friendly hotel, with great Kiwi hospitality that won't stretch your budget. 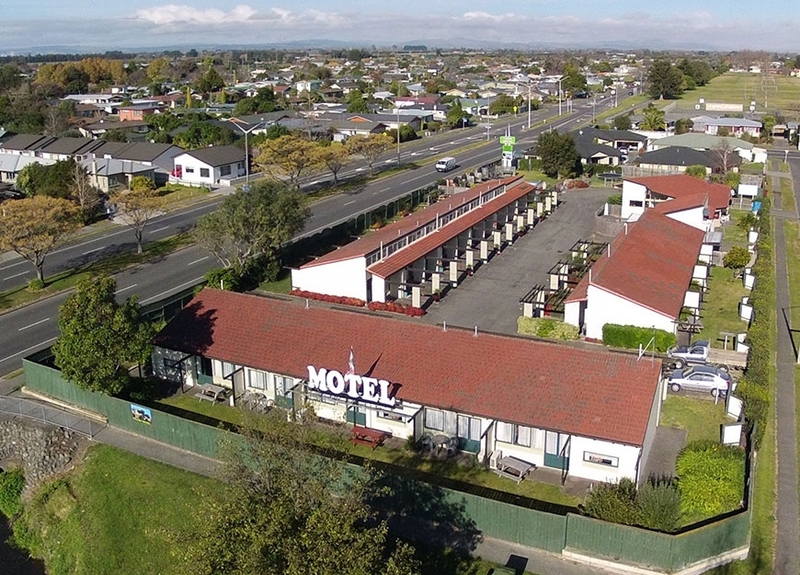 Perfectly situated just off Hawke's Bay Expressway, Fern Motel Napier is close to heaps of attractions in the region that will keep the kiddies entertained (such as a Spash Planet and the National Aquarium of New Zealand), or just relax in our extra-large swimming pool and try out our massive trampoline park. 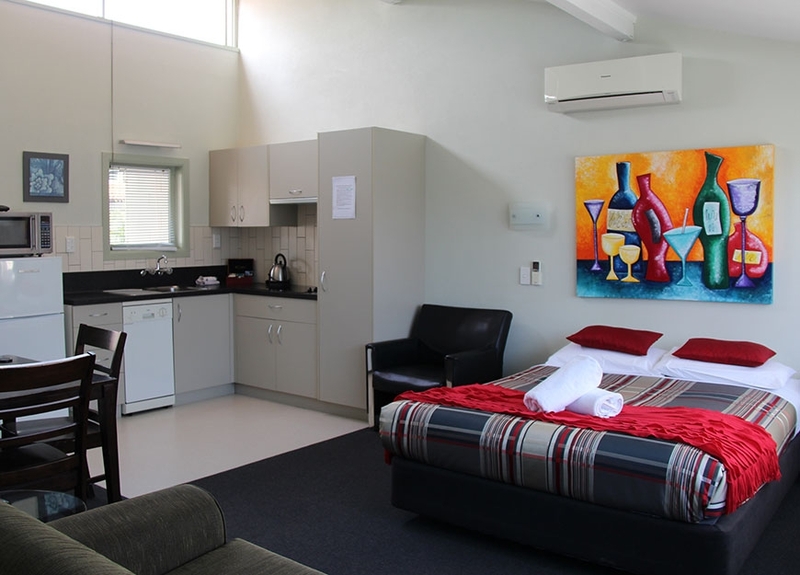 Nearby Mission Estate and Church Road wineries provide couples with a romantic setting for some quality alone time.